Whether you are travelling overseas for a holiday or as a group, we can find cover that can suit all of your travel needs, including cover for travellers over age 65. If on your travels you will be taking part in competitive sports or hazardous activities not covered by most insurance policies, we can find cover for you! Coming to New Zealand on a working holiday, work, student or visitor’s visa? We can offer cover under a range of comprehensive and affordable policies. Welcome to Health and Travel Insurance Brokers. 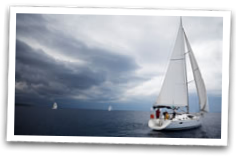 We are a niche independent insurance broking company specialising in travel and expatriate health insurance. View our main services below. 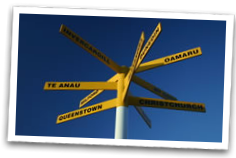 If you are travelling to New Zealand on a Working Holiday, Student or Work Visa, click here for great insurance options! 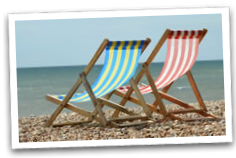 If you are travelling in a group, over age 65 or just going on a holiday, click here for leisure travel insurance! Taking part in dangerous or hazardous activities while travelling? Enquire above for extreme sports insurance and more! 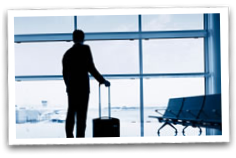 Travelling for business or require an annual travel insurance policy? Ask us!